One of the finest athletes to ever perform at Bradley, Ramsey excelled in football, basketball and track and went on to compile an outstanding record in professional football for 11 years. 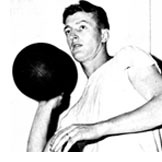 Ramsey first played for three seasons in the old All-American Conference with the Chicago Rockets in 1947, Brooklyn in 1948 and the Chicago Hornets in 1949. He was with the Chicago Cardinals of the National Football League for five seasons, through 1953, before that team moved to St. Louis. He then played for three years in the Canadian Football League with the Hamilton Tiger-Cats, finally retiring after the 1956 season. In basketball, he appeared in 88 games spread over five seasons (because of World War II), scoring 994 points. His best offensive season was in 1946-47 when he scored 323 points on a Bradley team that went 25-6. On the track and field front he set Bradley records in the high jump (6-foot-5), the 120-yard high hurdles (14.2 seconds) and the 220 yard low hurdles (23-4). He posted first place finishes in national meets of the New York Athletic Club, the Boston AAU And the Metropolitan AAU Games and was second in the famed Millrose Games in New York. The Greater Peoria Sports Hall of Fame Neve Harms Award, formerly the Peoria Advertising and Selling Club's Annual Meritorious Service to Sports Award, was named the Neve Harms Award in 1966 and for a very good reason. As Director of Proctor Recreation Center, Harms observed the need for all youths to experience participation in sports activities, and not just the few who excelled. He, therefore, adopted a firm policy which assured that all youths would have an opportunity to play in games of the various sports controlled by Proctor Center. This plan met with much success and certainly with acceptance by parents whose children became more interested in sport activities at Proctor and consequently made good use of their free time. Neve carried through this policy when he was appointed Superintendent of the Peoria City Recreation Department which later became part of the Peoria Park District. In addition, he also developed a system of recognition for all youths so that each young person could feel good about his or her efforts. This kind of interest in all youths regardless of ability came from a most competitive and outstanding athlete. 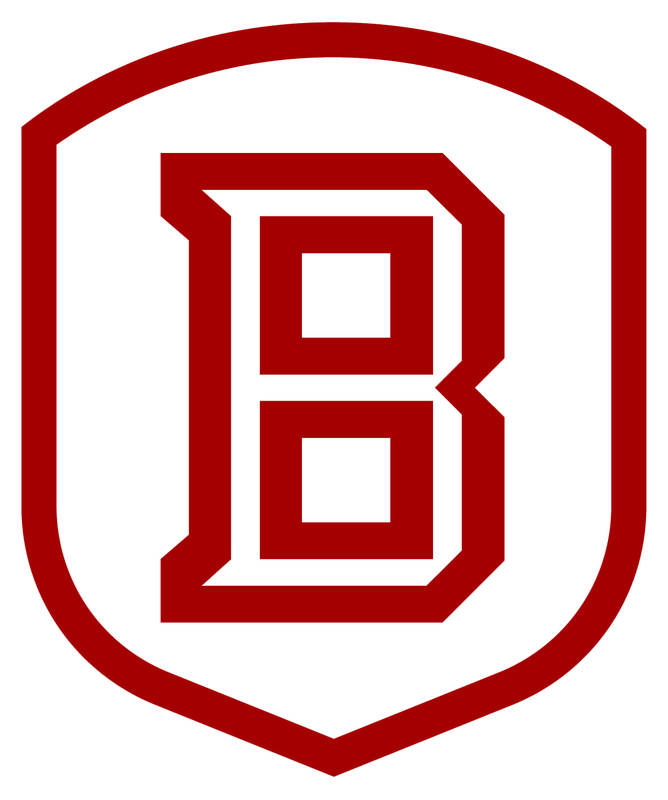 Neve was a four-sport player at Manual High School and a three-sport letter winner at Bradley University. He was a member of the 1929 Manual High School State Championship Basketball team. DR. JAMES N. KENNY, SR. Awards prior to 1981 were offered through the Peoria Advertising Club, rather than the Greater Peoria Sports Hall of Fame. We don't have biographies for these individuals. If anyone would be able to provide the bios that were written by the club at the time of the awards, we would very much appreciate receiving them for posting. We are also missing the Bruce Saurs' bio that was written in the 1991 Greater Peoria Sports Hall of Fame Banquet book, and we would like to receive it also. We are specifically interested in the bios written at the time of the awards, not more or less current. Please contact Rick at rkestner@pekinhigh.net.